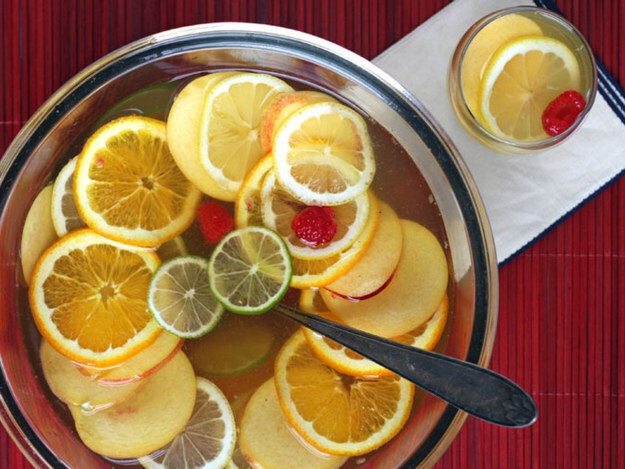 From last-minute dishes to last-minute #punches and cocktails for Thanksgiving to pair with it! Happy #Thanksgiving! So you’re scrambling to make your Thanksgiving meal. Have you thought about the drinks to go with it? Here are 21 recipes for punches and cocktails to make ahead of time to make your life easier. Plus it helps to get through the whole weekend spent with the entire family. For when you need something stronger than wine. Drinks to make right now.